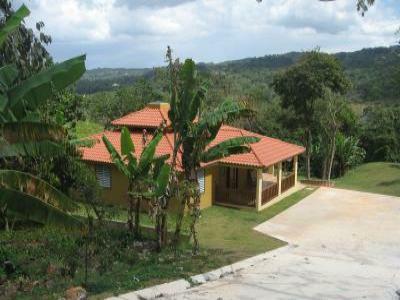 all the facilities of the property will be at your exclusive use. It has hot running water,DVD and cable TV. most important ceremonial center of Taino culture in the West Indies. than Meets the Eyes - Exploring the Invisible Universe”. restaurants on the water´s edge. Rio Tanamá - is a perfect place for an exciting exploring adventure. companies that organize different adventures options. .
A damage/security deposit of $200 is required.